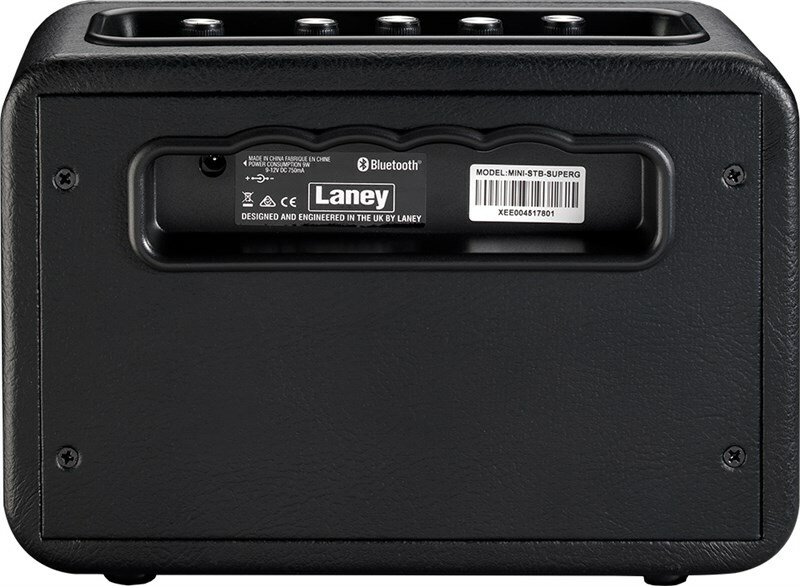 Styled after the iconic Laney Supergroup, the New Laney MINI-STB-SUPERG is a Bluetooth enabled, battery powered amp, perfect for desktop, backstage or practice. 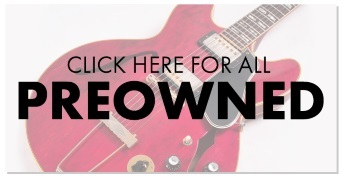 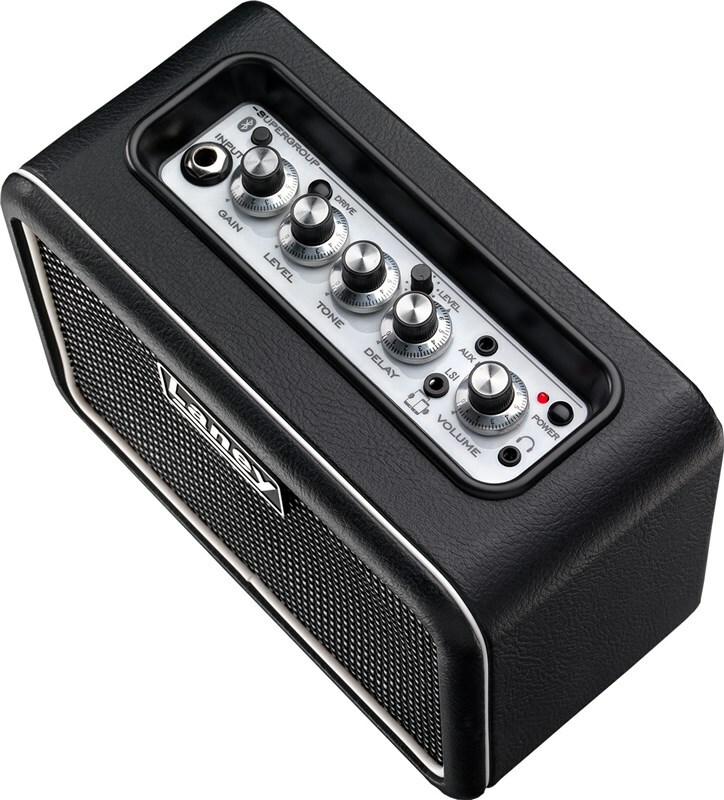 a super compact solution for guitar tone and performance anywhere. 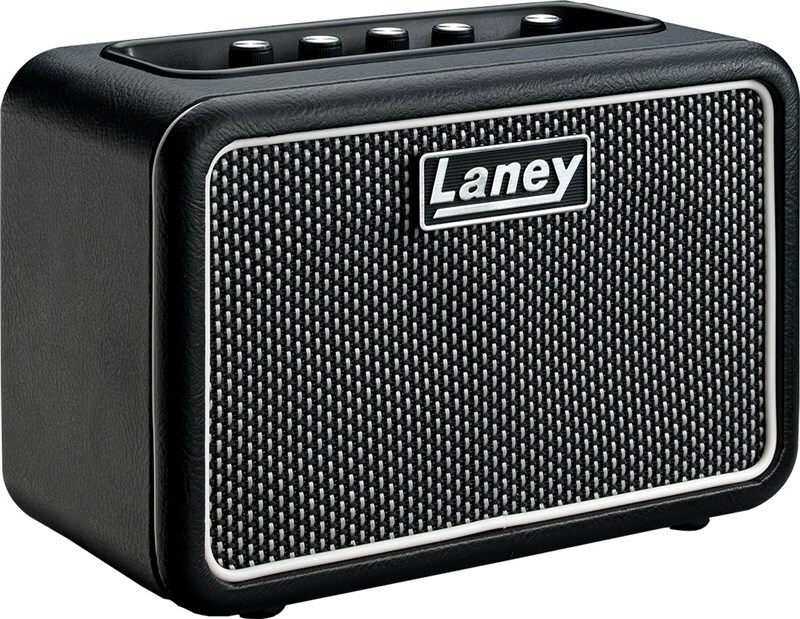 The MINI-STB-SUPERG model features a clean & drive channel, gain, tone and volume dial, guitar input, Aux in, On-board tape style digital delay with level control, headphone socket and the unique Laney LSI – Laney Smartphone Insert. 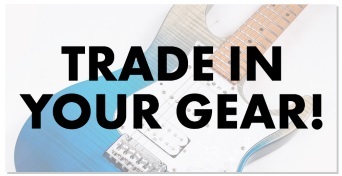 The LSI allows you to connect your amp to your favourite guitar tone generating app to access all your favourite guitar tones. 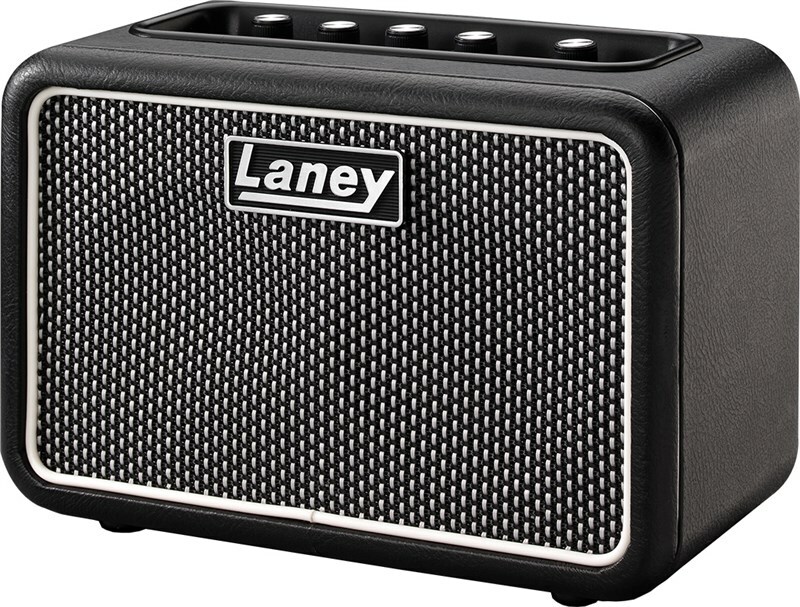 Launched in conjunction with the "Tonebridge app" from Ultimate Guitar it’s super easy to make your MINI-LANEY sound like any of the thousands of guitar tones on the "Tonbridge" database.